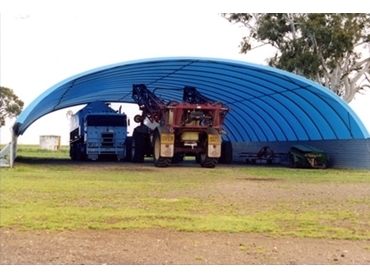 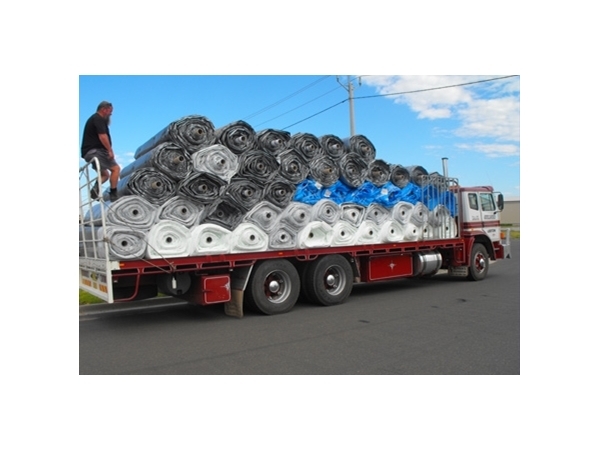 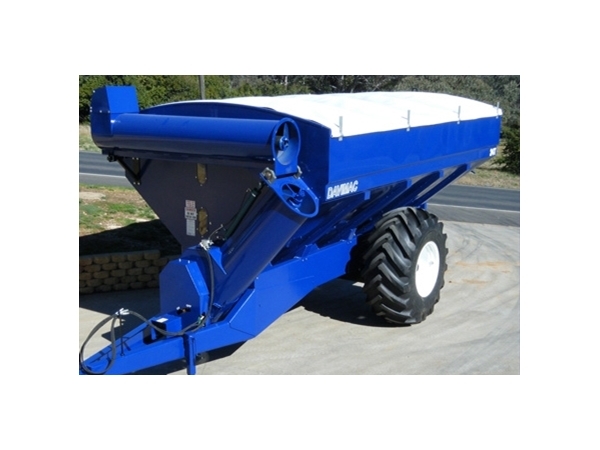 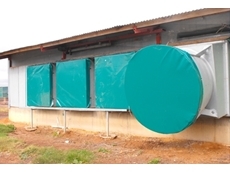 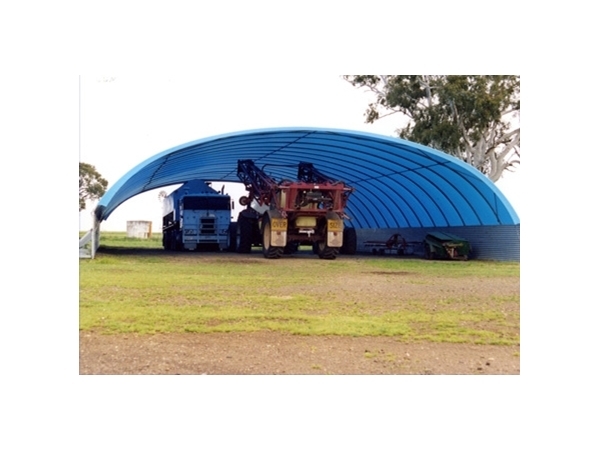 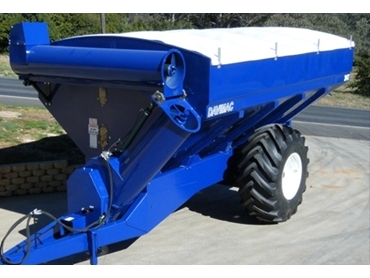 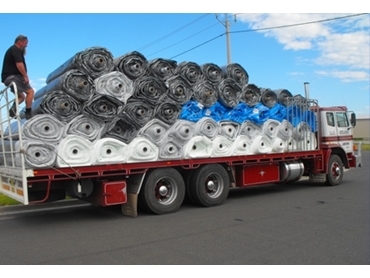 Polytex Tarps have been supplying tarpaulins and associated agricultural supplies to the farm equipment sector for many years. 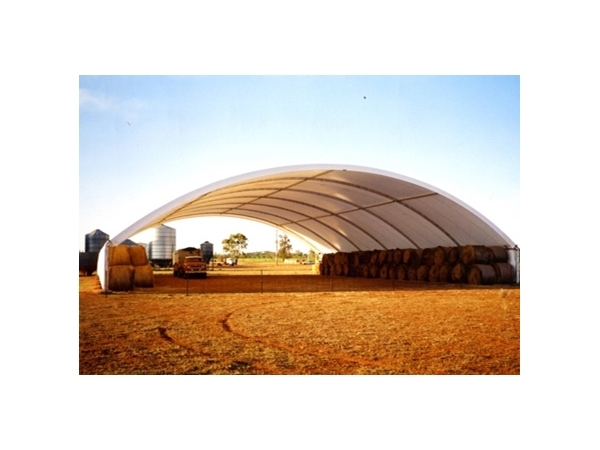 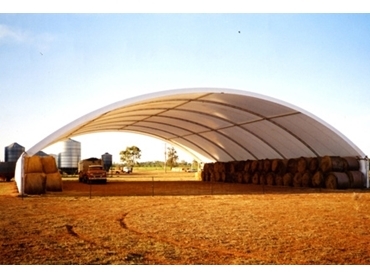 Their impressive range spans over covers and shelters for bunkers, vehicles, hay stacks and more. 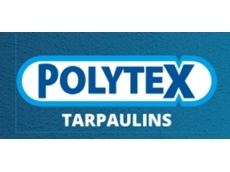 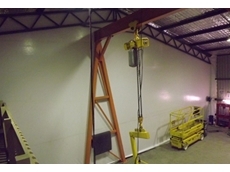 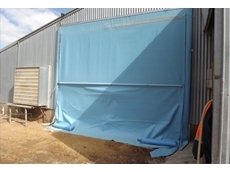 Polytex Tarps also manufactures acoustic screens, noise control screens, industrial screens and covers for varied construction equipment and industrial equipment.